Valle d'Aosta does not yet have the reputation of major destination on some large international markets. To compete with the major European Alpine destinations, in addition to promoting sports, cultural and naturalistic offers, it is necessary to make the services offered by the territory more visible, accessible and interconnected. Tourism Network was established on the basis of this guideline. With over 500 affiliated companies it constitutes the largest coordination of tourism services and professionalism in Valle d'Aosta. Starting from transport to guides and training, Rete Turismo provides tour operators and final users with its exceptional destination expertise, supporting design, creating packages and providing ad hoc contents. 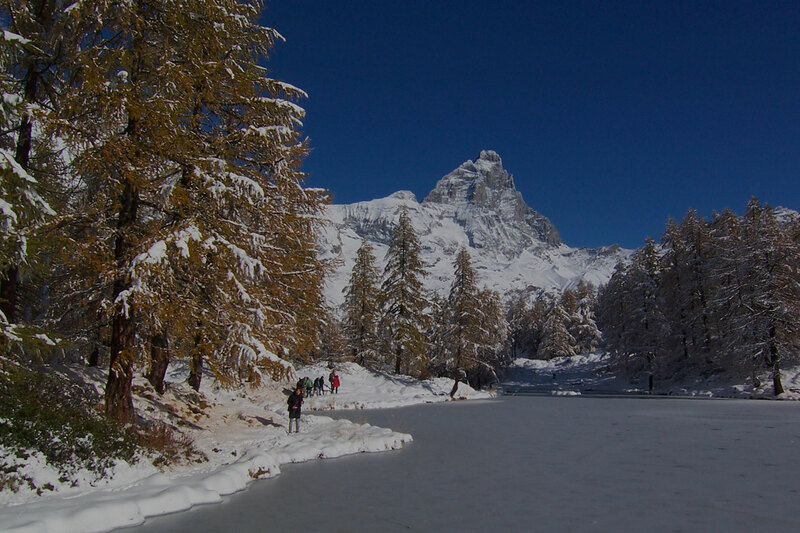 Services and logistics are tailored to the great content of the Valle d'Aosta offer: the richness of naturalistic, historical and cultural heritage, great food and wine, a wide range of sports and outdoor activities.